Earlier this month, Nikkei reported that due to lackluster sales of the iPhone XR, Apple has ordered Foxconn to cut down the production of the device by 25%. Apple’s VP of Product Design, Greg Joswiak, has now laid to rest the worries around the iPhone XR’s sales performance and has told Reuters that the iPhone XR is currently the company’s ‘most mainstream product and our most popular iPhone’. 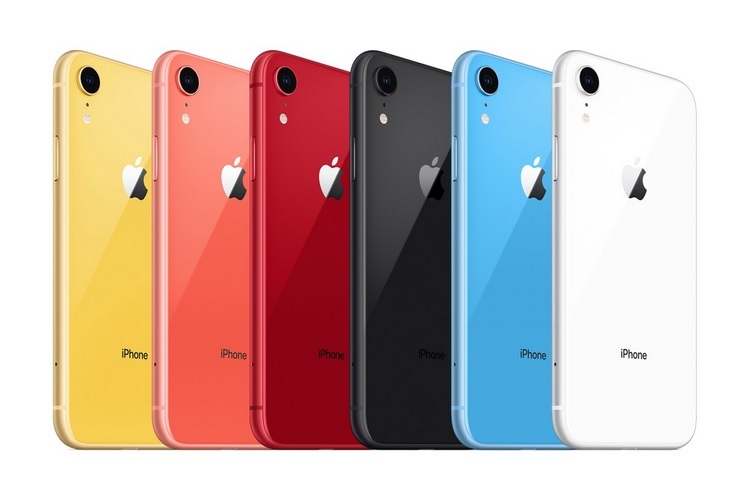 The iPhone XR’s market availability was delayed due to some production issues, but analysts predicted that the cheapest member of the 2018 iPhone family will be the top-seller, something which has now been confirmed by Joswiak. Since the iPhone XR became available, it’s been the best-selling iPhone each and every day that it’s been on sale. The Apple executive told a similar story about the iPhone XR’s market reception to CNET and revealed that the device has ‘been our most popular iPhone each and every day since the day it became available’. Apple reportedly shipped around 9 million units of the iPhone XR in its first weekend, but that number still fell short of analysts’ estimates who expected the relatively affordable iPhone XR’s mass appeal to be a catalyst for some record-breaking sales figures. 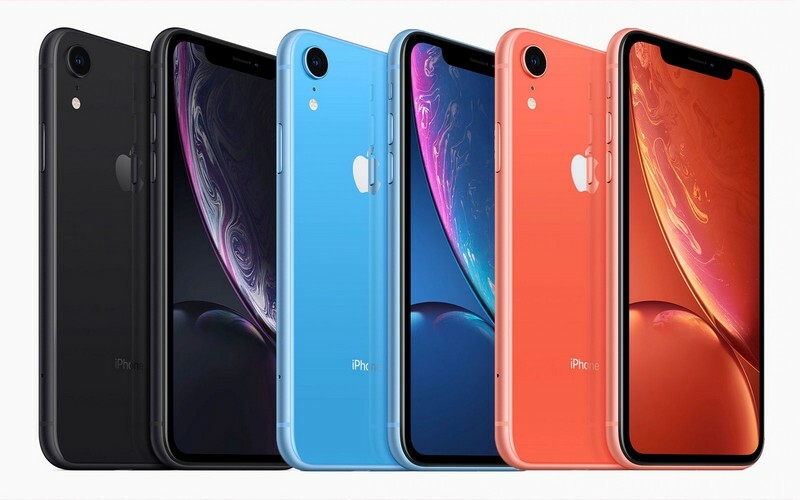 As for the production cutback, Foxconn reportedly reduced the number of assembly lines dedicated to the iPhone XR from 60 to 45 following Apple’s order. Another report from TheWallStreetJournal published earlier this month cited internal sources who revealed that Apple has slashed the production orders for the iPhone XS, XS Max and the iPhone XR in the wake of weak sales, something which Apple’s component suppliers and manufacturing partners are not all too happy about. At the company’s previous earnings call, Apple dropped the bombshell that it will no longer reveal the number of devices sold on a quarterly basis, which led many analysts to believe that Apple’s new move is a bid to mask the lower-than-expected sale of the 2018 iPhone models. Joswiak comments will certainly give some peace of mind to Apple investors who were worried about the fall in Apple’s shares after the earnings call.